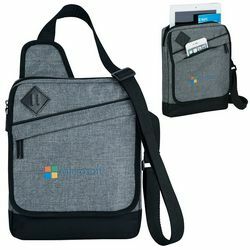 In order to attract the customer’s attention you have to come up with various advertising techniques. 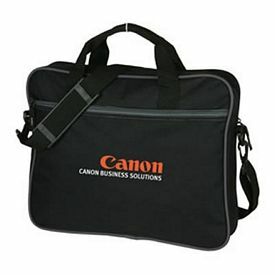 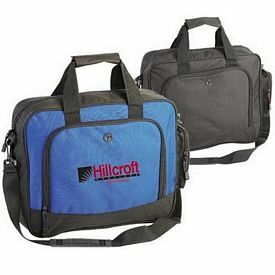 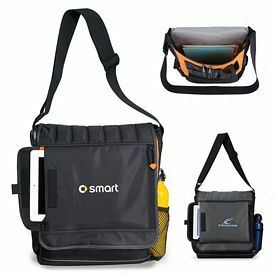 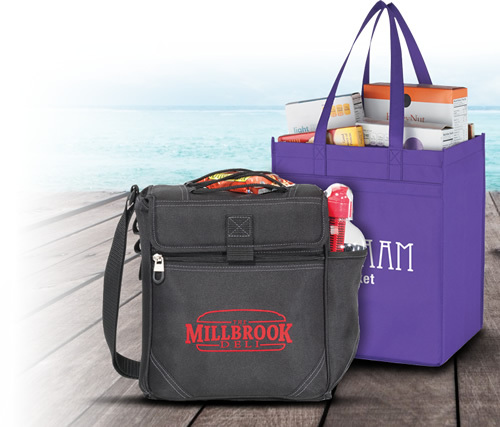 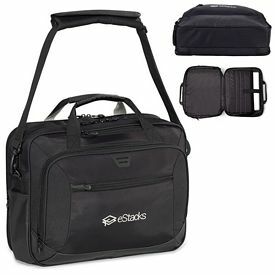 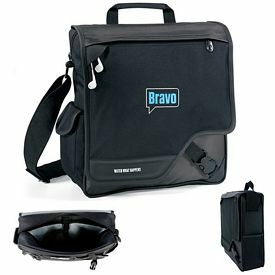 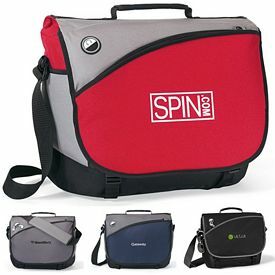 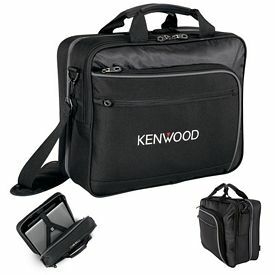 Use of promotional laptop bags for advertising is a good method of getting customers to approach your company. 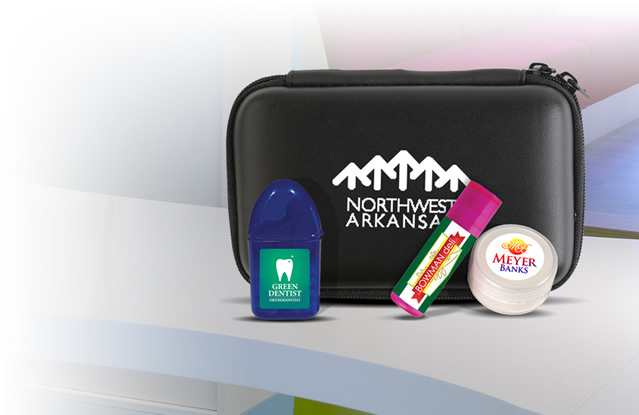 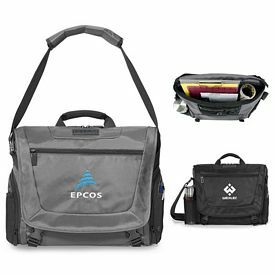 Custom travel and executive bags are products that come in everyday use and can easily convey information to customers so that advertising will find its way to the public eye. 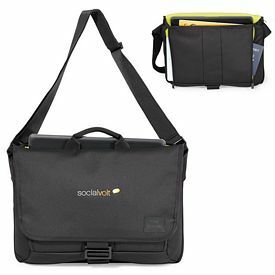 If you hand out cards or brochures, people might not take you as seriously and they might forget about what your company has to offer. 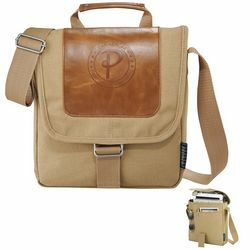 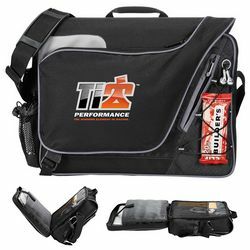 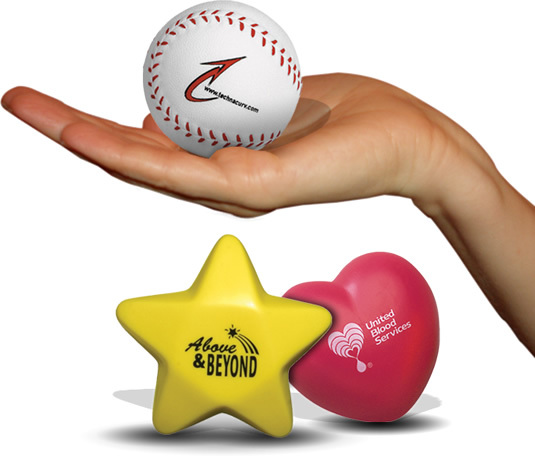 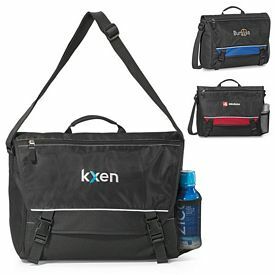 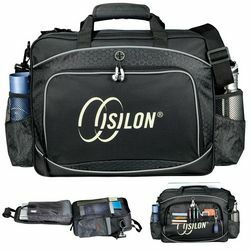 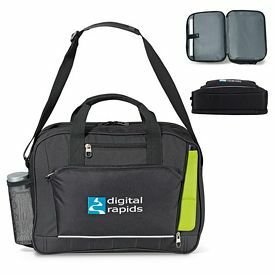 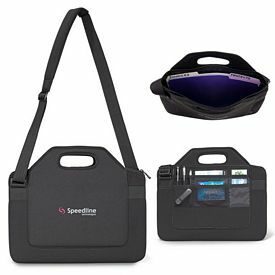 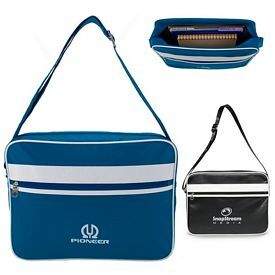 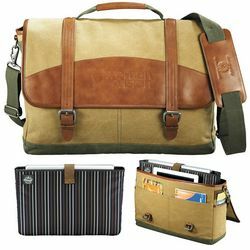 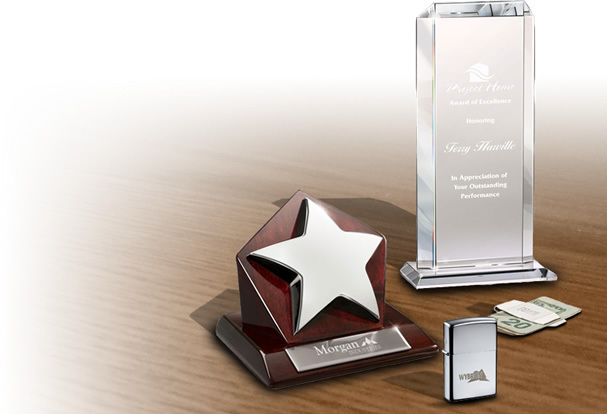 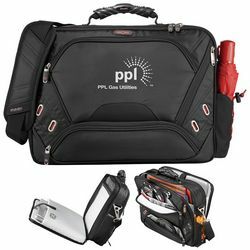 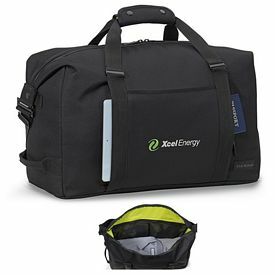 In any case, branded laptop cases and computer bags are in high demand and gifting a promotional laptop bag is bound to draw appreciation for your company. 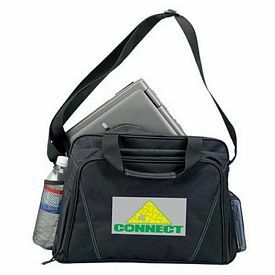 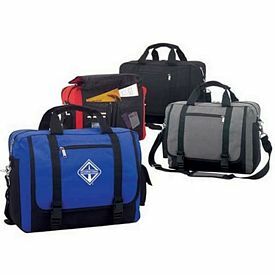 Customized laptop bags come under the eye of a large group of people because of the advantage of easy portability. 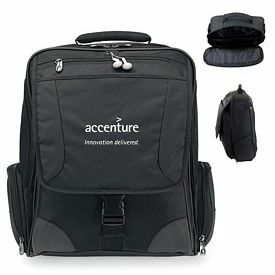 For example, a person may carry it to the office and the co-workers and colleagues will notice it. 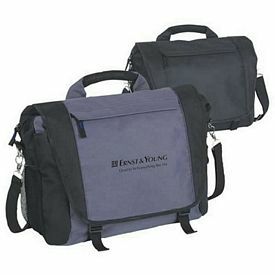 Similarly, promo laptop bags can be carried to a cafe or a friend’s place. 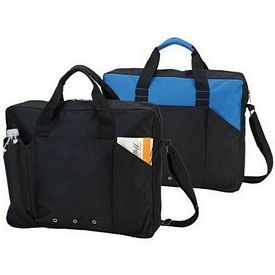 The whole foundation of jobs and businesses are based on the internet, so people will never do away with their laptops and customized laptop cases. 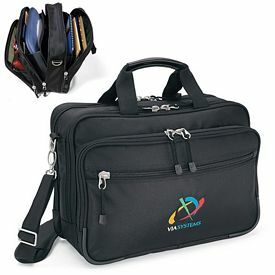 You will find that ordering promotional laptop cases can be a hassle free affair. 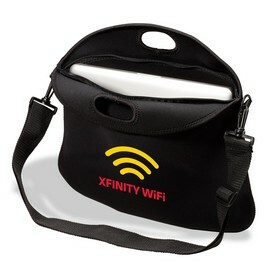 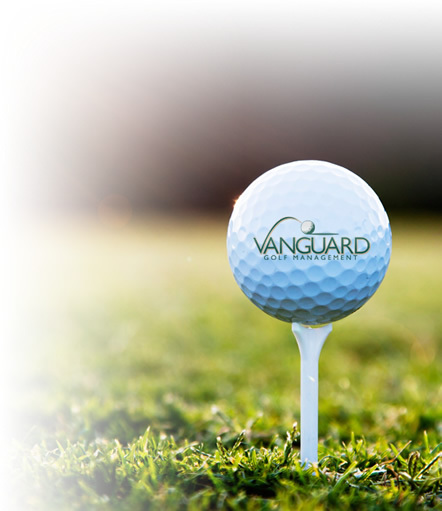 We also keep discounted and affordable rates on our products and don’t charge any setup fees. 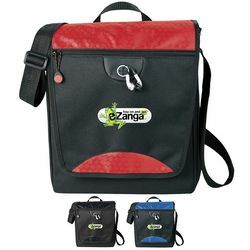 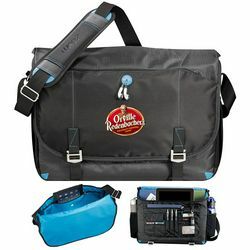 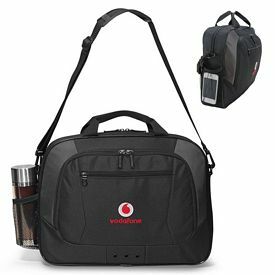 We have a wide range of promotional laptop bags and accessories. 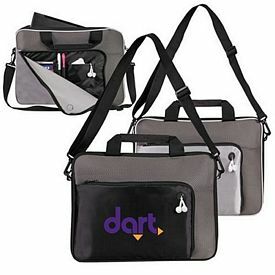 We have basic promo laptop bags that come in simple designs and colors. 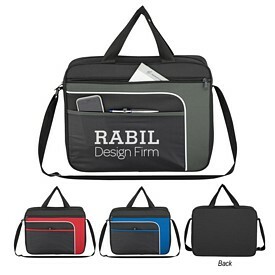 For example, the branded Neoprene Laptop Case, Atchison Iconic Briefcase Bag, Symmetry Brief, and Express Compu-Case are affordable and fall within this category. 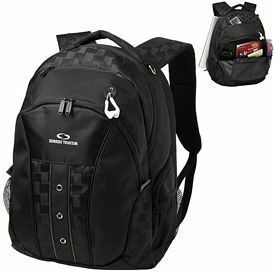 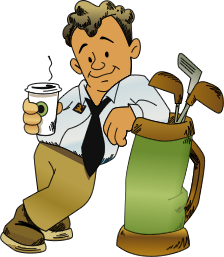 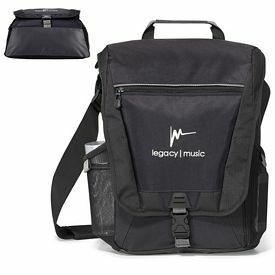 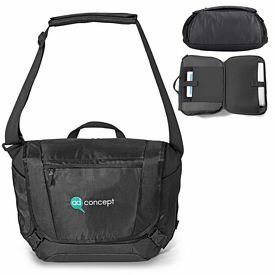 We have logoed computer bags and custom backpacks that can be comfortably strapped to your shoulders and conveniently hold your laptops and accessories. 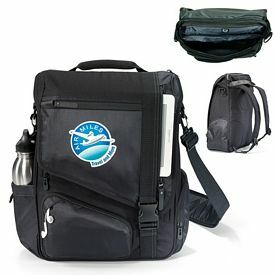 Some of our most popular customized bags are the Atchison Base Jump Computer Backpack, Elleven Vapor Backpack, Zoom Checkpoint Friendly Compu Backpack, Falcon Rolltop Compu Backpack, and Targus 16 Legend IQ Backpack. 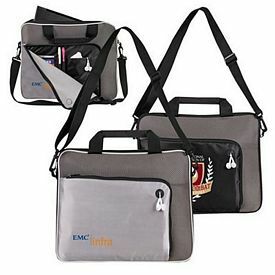 We also have stylish tote promotional laptop bags designed exclusively for women. 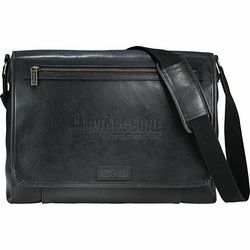 Custom computer bags from the Kenneth Cole range of Compu-Tote Bags and are made up of leather. 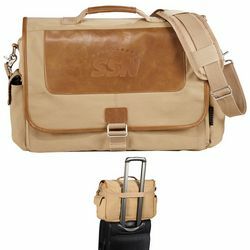 Stylish bags for the male customers include the customized Cutter & Buck American Classic Compu-Brief and the Promotional Fashion Computer Briefcase. 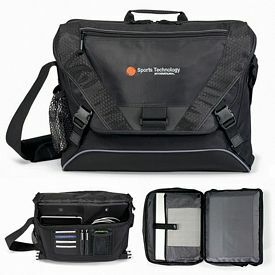 Remember that people prefer products with durability and certain styles. 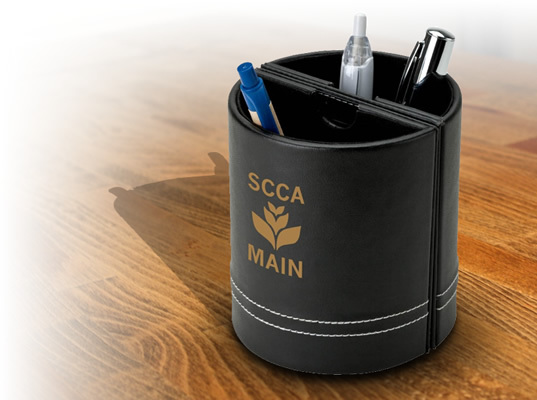 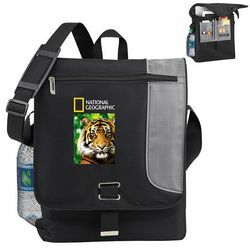 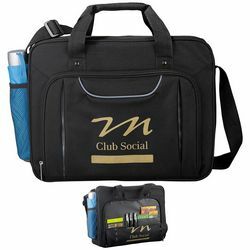 Get the logo and the name of your company printed on the branded laptop bags in a way that it does not occupy too much space, but is remembered. 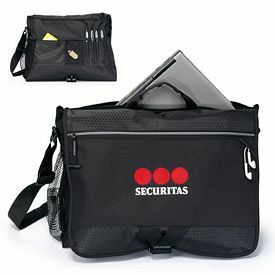 We also have larger sized custom computer bags that come with rollers so that it is more suitable to carry them around on long-distance travel. 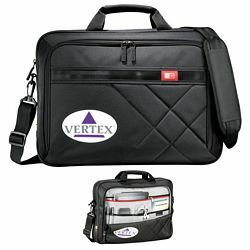 The Promo Wheeled Ferraro Compu-Case, Promotional Rolling Computer Briefcase, and Neotec Rolling Compu-Backpack are examples of such travel bags.